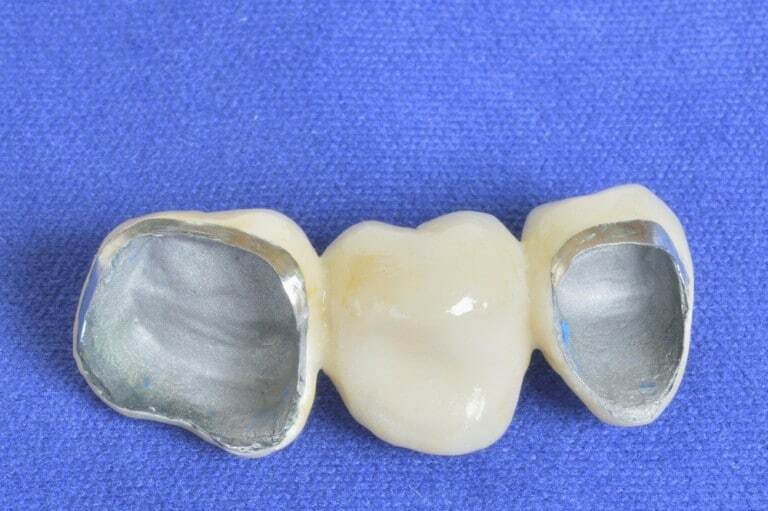 You may be a candidate for PFM restorations if you are looking for a strong, but aesthetically appealing crown or bridge. PFM is especially beneficial to patients who suffer from bruxism that could lead to the deterioration of all-ceramic restorations. To find out more about porcelain-fused-to-metal restorations, contact your dentist to schedule a consultation. Your tooth will be prepared for your new PFM restoration as your dentist gently removes the outer layer for bonding. An impression of your teeth will be made and sent to a dental lab for fabrication of a PFM restoration in a shade that matches your natural teeth. Finally, the restoration will be sent back for placement and permanent bonding.